The first stop on my Savor the Bronx culinary adventures was Z’Novia, located on Grand Concourse and 161st St. I’ve had an intense craving for soul food for the past month, so I was hoping they wouldn’t let me down. I’m glad to report that did not only did they not disapoint, but they set the bar for any soul food restaurant I may ever go to in the future. 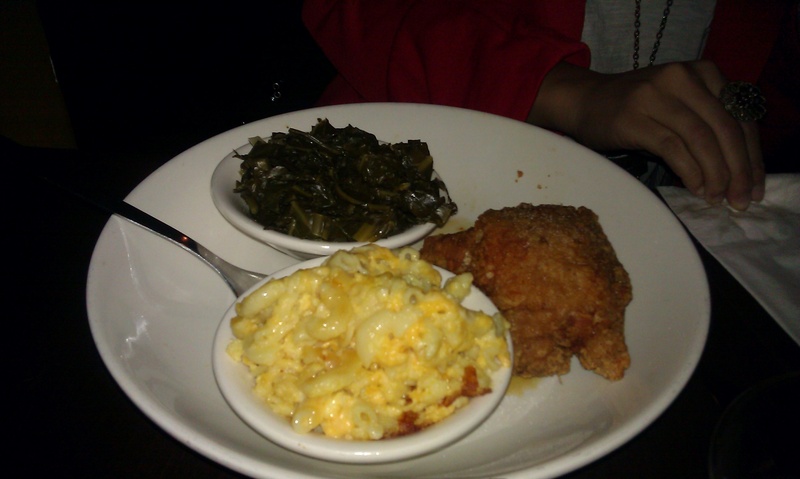 I decided to order something standard that any soul food place should be order to make (same way I always order a vodkacran at a bar to see if I can trust them to make anything more advanced), which was fried chicken, collard greens, and baked mac and cheese. The fried chicken had the right amount of crispiness – not gross and damp like KFC and not overly crunchy where you might lose a tooth like Popeye’s. No one makes better collard greens than my Grandma, but this is as close as I’ve ever tasted. You could tell it had been marinating for a while and held the juices in without being soggy. What I really loved about the baked mac and cheese is that it was made with real cheese, not any fake Easy Mac nonsense. There was an extra piece of chicken, but I was eating it when this picture was taken. Afterward, we opted for dessert. 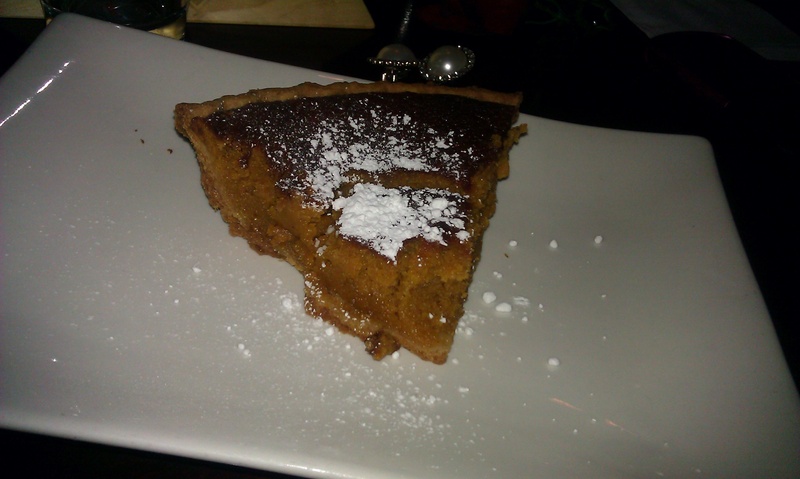 And I don’t say this lightly, it was the BEST sweet potato pie I have ever had in my life. Everything about it was perfect. I’m still thinking about it 24 hours later, that’s how you know it’s good. Throughout the night, a live band played renditions of classics like “Betcha By Golly Wow” and more recent favorites like the Fugees’ “Killin’ Me Softly.” Other diners bust out their moves on the dance floor, while we opted to sway in our seats. The hostess checked on us frequently, but it did take a while for us to get our food and check from our waiter. The place was super packed and it was a Friday night, so I won’t hold it against them too much. 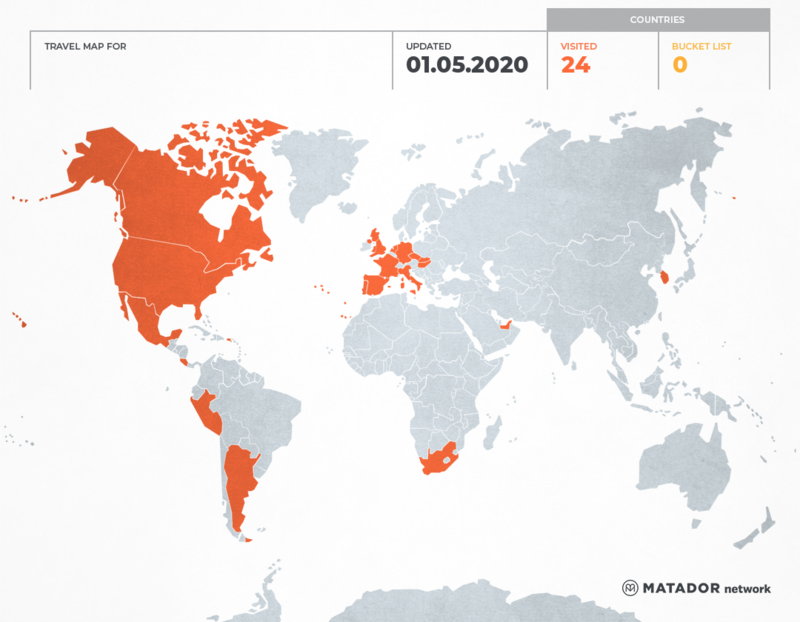 I have yet to figure out where my next stop will be, but there will, as always, be a post on it. P.S. Thanks to my friend Ketiwe, who served as the photographer for the evening!